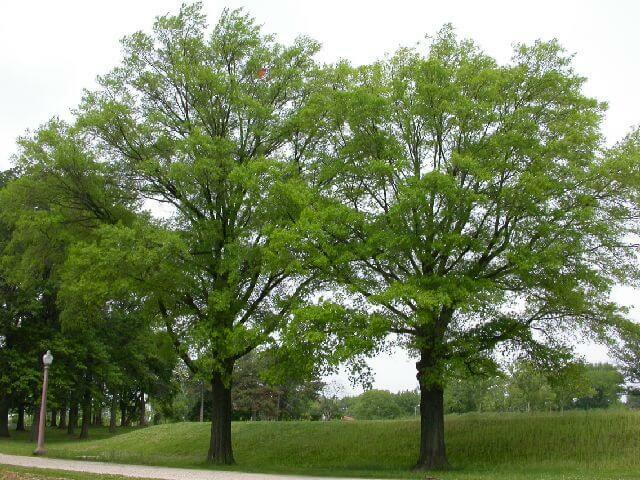 The willow oak tree is a relatively fast-growing deciduous oak tree, native to North America. Willow Oak Tree has long willow-like leaves create dense shade and make it a favorite shade tree for parks and along streets. The Willow Oak Tree’s ability to withstand urban pollution makes it a popular choice for city environments. While not technically a Willow Oak Tree, the willow oak thrives in wet conditions like floodplains, near rivers and lakes, and marshes. Despite its water requirements, the willow oak is remarkably drought resistant. Fully grown, this magnificent Willow Oak Tre can grow up to 120 feet tall, though will usually only reach 60 to 70 feet tall. Willow Oak Tree's bark is grayish-brown, with wrinkles as it gets older. 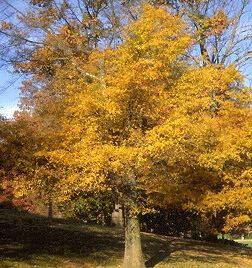 Willow Oak Tree leaves are light green during the summer months and yellow, orange, and russet during the autumn months. Because of Willow Oak Tree large size, it is most suited for parking lot islands, lining city streets and as a park or shade tree. 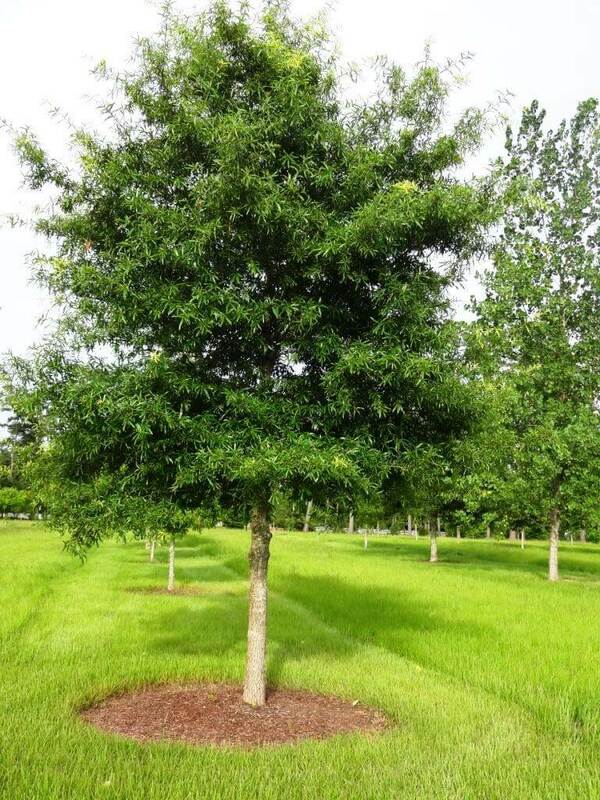 Willow Oak Tree can grow between 3 and 4 feet in one year under ideal conditions. The willow oak has long thin leaves which droop very similarly to a Weeping Willow, though of course the oak grows much more substantial. These trees can mature to be very tall, and some can reach one hundred feet tall and around forty feet wide. Willow Oak Tree are excellent for shade trees on a lawn, but they need plenty of room to grow so their roots can spread, so they become healthy. These look amazing as they are covered in their leaves and especially as they begin to change colors. This is a beautiful way to provide shade to all lawns during the fall and autumn months of the year.